what do you whant to do buy or build ? Not sure if you're going to find anything for much less. 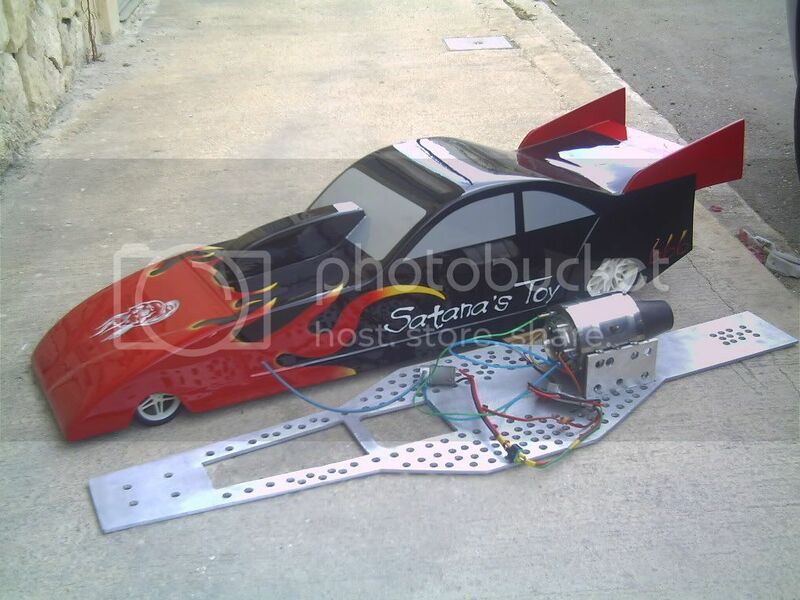 1/4 scales drag cars are pretty rare especially ones w/ Skellingers or any type of QC rear. You might find an old belt driven model for less but, you have to be patient and keep checking around. Ebay has some every now and then.